The World Uyghur Congress successfully completed its 6th General Assembly on November 12th in Munich, Germany. The assembly brought together over 100 WUC delegates hailing from 18 countries from November 10-12 to amend the Charter of the organization, discuss the most effective direction of the organization in the coming years, to develop a working strategy to more effectively raise the Uyghur issue in international fora, and elect new leadership. The public opening ceremony brought together members of the Uyghur community with distinguished guests including Members of the European Parliament (MEPs), MPs from the German national government, politicians from the Bavarian regional government, academics and representatives from civil society and human rights NGOs, who delivered speeches expressing support, solidarity and advice for the Uyghur cause. The second day of the Assembly saw elections take place for a number of important positions within the organisation. 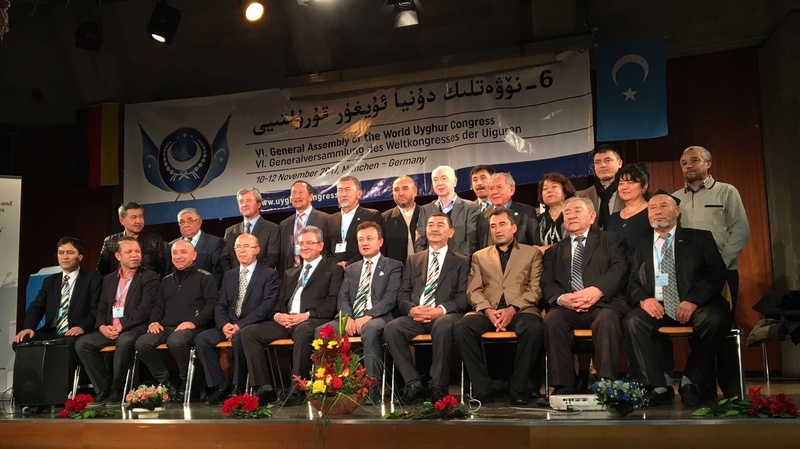 Long-time Uyghur activist and co-founder of the WUC, Dolkun Isa, was elected as WUC President and former Vice-President, Omer Kanat was elected as Chairman of the Executive Committee. In addition, the delegates recognized the unparalleled contributions of former President and long time Uyghur activist Rebiya Kadeer with an honorary role with the organization. In his remarks as the newly elected president, Dolkun Isa emphasized the spirit of unity among Uyghurs in exile and WUC’s duty to speak with moral clarity. 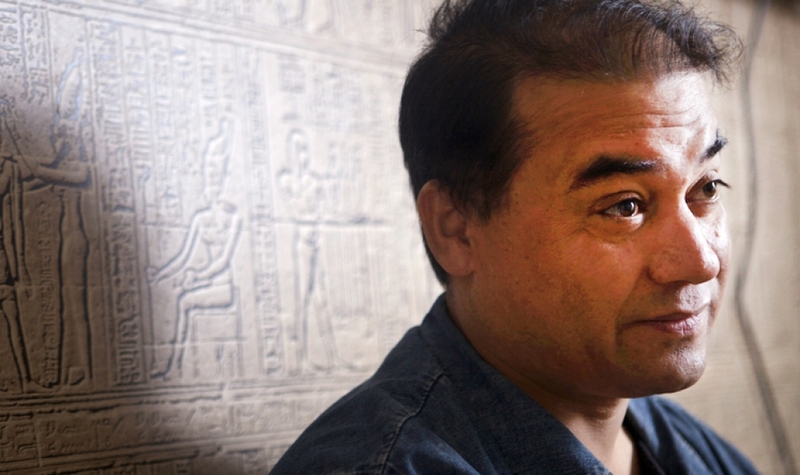 He pledged to cooperate closely with all civil society and governments supporting freedom and justice, and expressed his firm conviction that the Uyghur people will someday realize their democratic rights and freedoms. Additionally, elections were also held for vice-presidential positions for five Uyghur representatives. Perhat Muhammed (Germany) was re-elected as vice-president, while Erkin Ekrem was newly elected to the position. A total of 18 other positions were also elected and will serve over the next four years in various positions within the organization. A full list of all those who were elected and their position is available below. Delegates also passed several resolutions underscoring the organization’s commitment to the United Nations Universal Declaration of Human Rights and the fundamental spirit of all the rights therein, and its founding principle of pursuing purely peaceful, non-violent action in support of its objectives. The third day allowed time for delegates to be split into groups for more open discussion on advocacy strategy and organisational priorities. During these meetings, all delegates were able to raise their voices and offer suggestions as to the focus and approach of each member organization and on the work of the WUC as a whole. The closing ceremony was centered around a Uyghur cultural event that included a performance by members of the London Uyghur Ensemble, traditional dance and the recitation of poetry. The event allowed members of the Uyghur community from around the world to share in their common culture and heritage as the WUC looks to protect Uyghur identity going forward.